Los Angeles, CA (March 20, 2015) – Amazing Heroes, the retro 4.5” action figure line by Fresh Monkey Fiction, debuts at WonderCon 2016 from March 25th to 27th in Los Angeles. The Wave 1 lineup includes licensed characters Madman (by Michael Allred) and the classic Captain Action- both in this scale for the first time…. @LongBeach_CC Tickets on Sale Monday, March 28th, 2016! 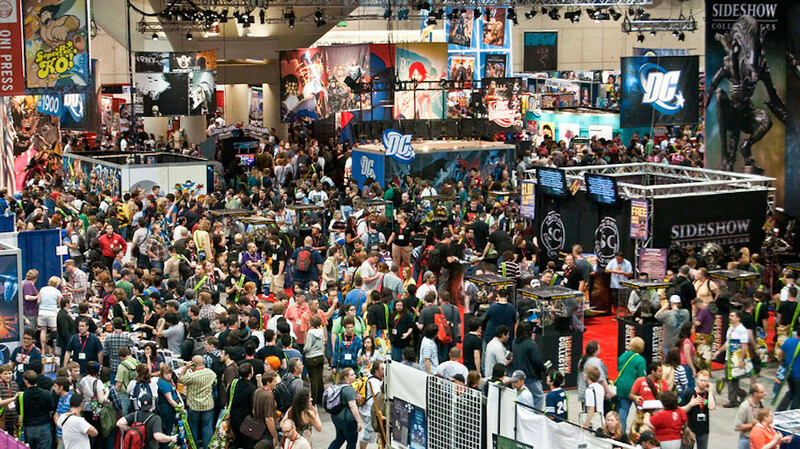 Diamond Select Toys Heads to Chicago’s @C2E2 Next Week! @Kidrobot is coming to @DesignerCon !